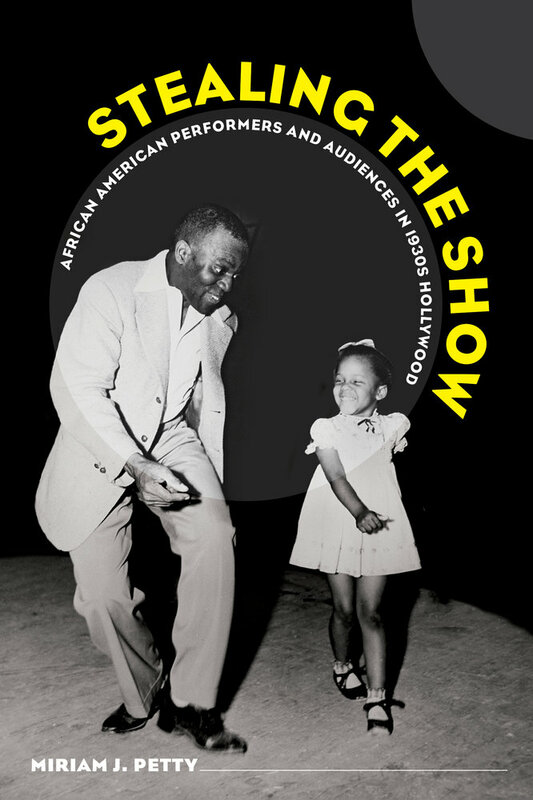 Stealing the Show is a study of African American actors in Hollywood during the 1930s, a decade that saw the consolidation of stardom as a potent cultural and industrial force. Petty focuses on five performers whose Hollywood film careers flourished during this period—Louise Beavers, Fredi Washington, Lincoln “Stepin Fetchit” Perry, Bill “Bojangles” Robinson, and Hattie McDaniel—to reveal the “problematic stardom” and the enduring, interdependent patterns of performance and spectatorship for performers and audiences of color. She maps how these actors—though regularly cast in stereotyped and marginalized roles—employed various strategies of cinematic and extracinematic performance to negotiate their complex positions in Hollywood and to ultimately “steal the show.” Drawing on a variety of source materials, Petty explores these stars’ reception among Black audiences and theorizes African American viewership in the early twentieth century. Her book is an important and welcome contribution to the literature on the movies. Miriam J. Petty is Assistant Professor in the Department of Film, Radio, and Television at Northwestern University.